Shacknews has compiled some memes from across the internet that have us very worried about Nintendo's next smartphone game, Animal Crossing: Pocket Camp. 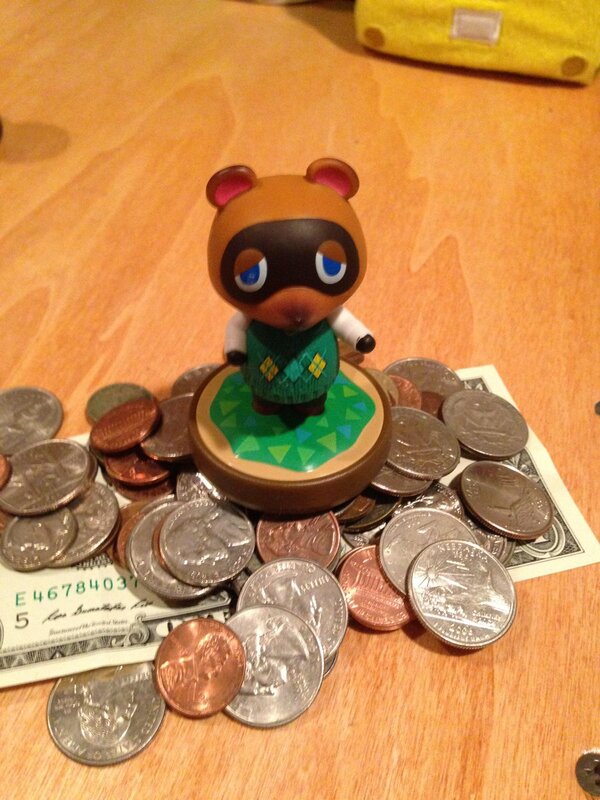 There is a pattern of gamers mindlessly throwing virtual currency at Tom Nook across generations of the Animal Crossing franchise. No one raised much of a fuss about it, because it was all just a product of grinding out in the game by fishing or harvesting crops. Last night, we saw the birth of what could be the ultimate bubble, Leaf Tickets. Take a look at some of the hottest takes on Twitter we have seen regarding this terrifying development. We expanded our research beyond Twitter and found even more dank memes. 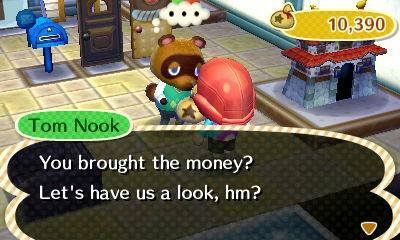 Nook seen here obsessing over money. 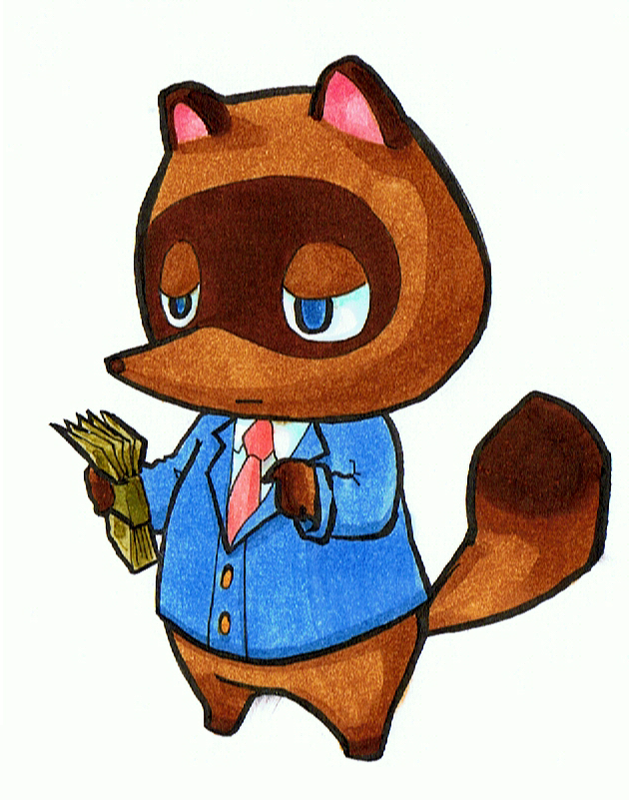 Millions of people have already been in debt to Tom Nook. 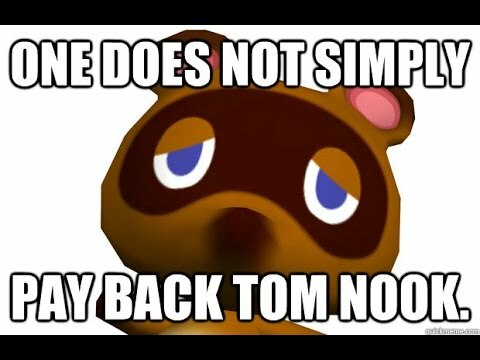 Tom Nook doesn't take no for an answer. 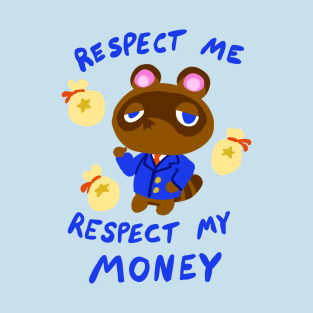 Gamers are already conditioned to giving Tom Nook real money. 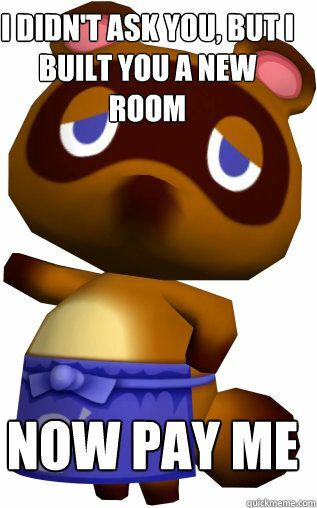 Tom Nook has a long history of taking money from gamers. We had to stop our research at some point, because there is overwhelming evidence that Tom Nook and Animal Crossing: Pocket Camp's Leaf Tickets are going to be a threat to humanity. Shackers should proceed with caution before giving all of their money to Nintendo. This could very well end up like the Tulip Bubble, and Shacknews just wants to be on the right side of history when Tom Nook burns it all down. Please understand. Are you betting against yourself?! I liked the Chappelle ref. I did it all for the Nook, Tom. So you can take that leaf ticket, and stick it up your Android! Stick it up your iOS! He is gonna get you. I am not scared of Tom Nook. I don't think the second ending was there the first time I read it, wow.